At AYJS we endeavour to give our children the very best education in Cultural Awareness. 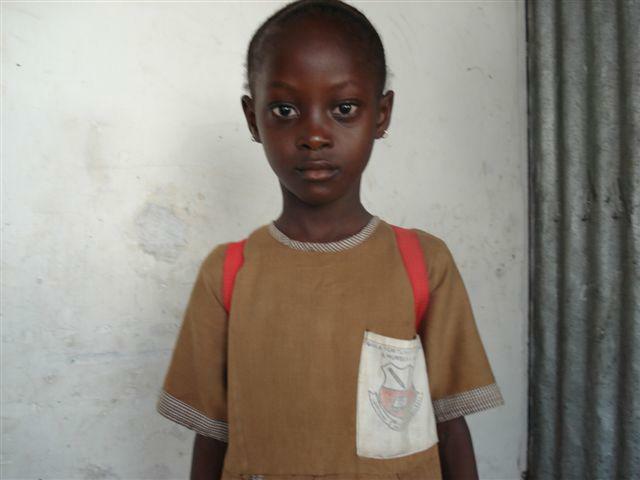 We sponsor a little girl in the Gambia called Oumie and we often receive photos and letters from her. In Year 5 the children are given the opportunity to spend an entire day in Bradford visiting a mosque, sampling Indian food and shopping at the Bombay stores. Children visit a Synagogue in Year 4 as part of a topic on Judaism. Cultural Awareness and Understanding underpins much of our curriculum in other years too. Our children love finding out about the world in Geography and History.